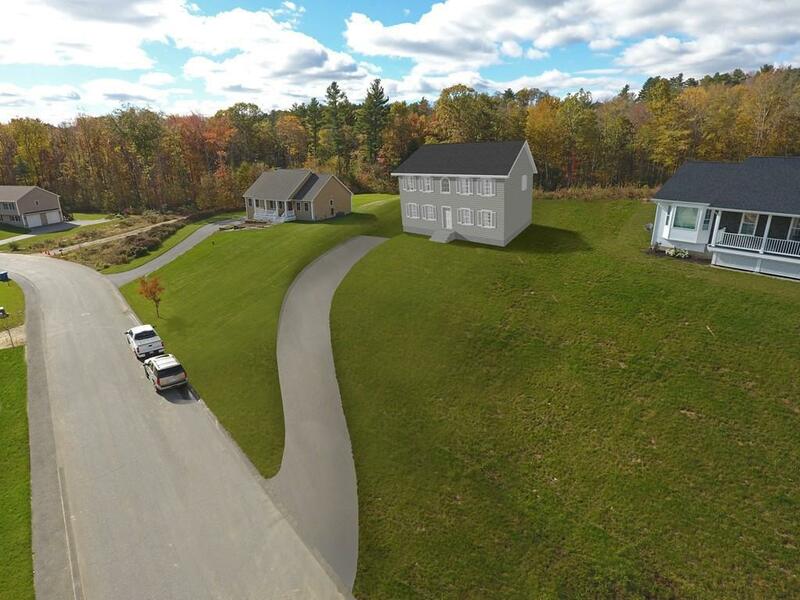 Rare opportunity to own a new home on 1 acre in a quiet family-oriented sub-division. 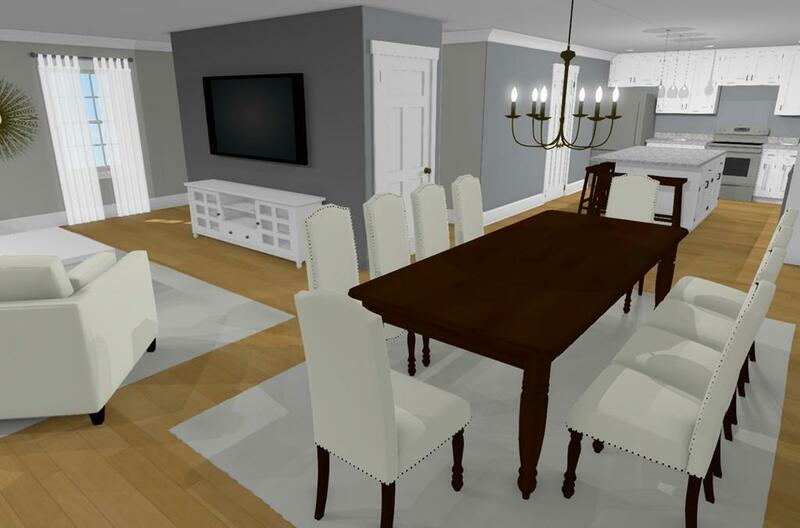 New construction is underway for a 4 bed, 3 bath Colonial home with a garage under layout. This home features an open floor plan with abundant natural light, hardwood floors, and energy efficient products throughout. 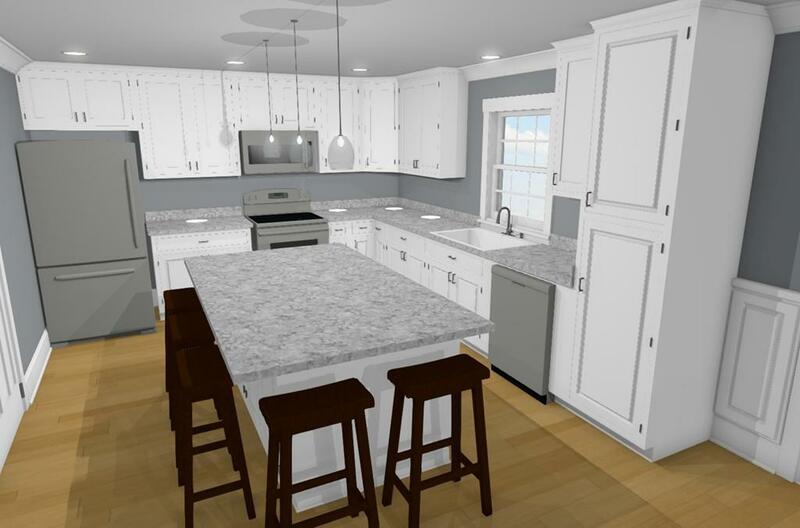 Home chefs will love the large island and abundant storage space in the kitchen. Give your guests privacy in the first floor bed/bath suite or turn it into your ideal home office. The master suite boasts over 115 sqft of closet space and a private full bath. The washer/dryer is conveniently located on the second floor. In addition to the 2-car garage, youll have over 415 sqft in the basement for storage, a shop, and more. Make it your dream home with custom features and finishes of your choosing. 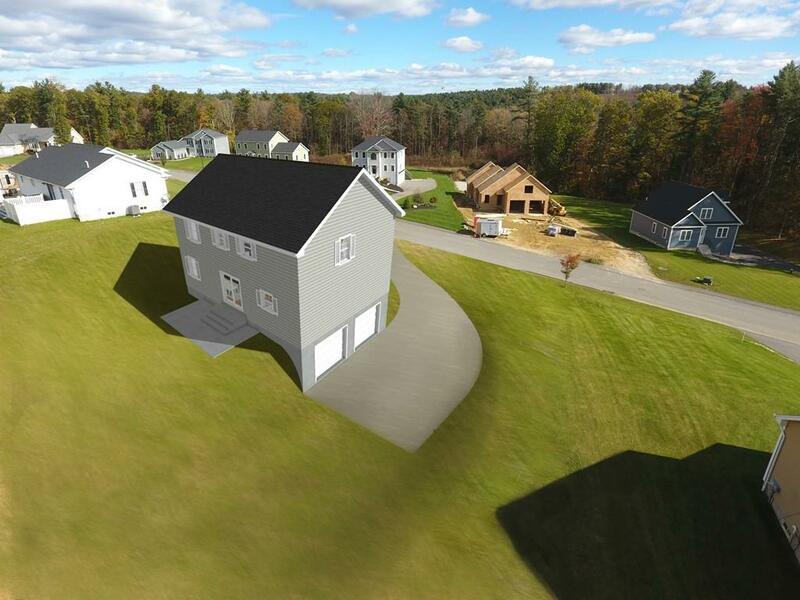 This is an excellent commuter location with easy access to I-90, I-84, US-20, US-31, and Rte-9. Shopping and amenities nearby. Builder is motivated so bring your offers! Listing courtesy of Kris Lippi of Get Listed Realty, Llc. Listing provided courtesy of Kris Lippi of Get Listed Realty, Llc.